Can we be completely honest with each other? 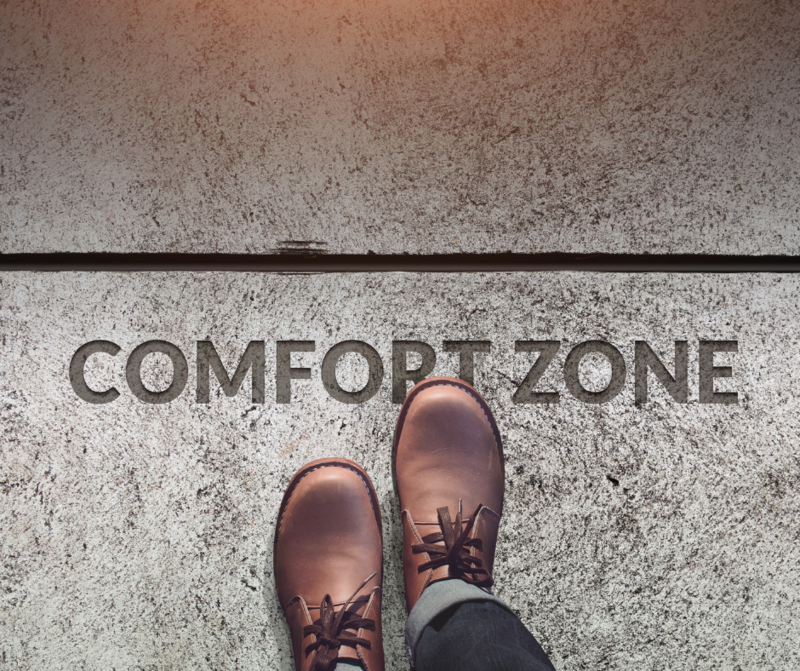 People are always telling us to step outside of our “comfort zone”, but do we ever REALLY know what that means? I mean, why would I want to step outside of something that is “comfort”, right? I want ALL the comfort! Food. Shoes. Clothes. Bed. However I can get it, I want it! While the term “comfort zone” implies warmth and safety in so many areas of our lives, when it comes to chasing our dreams, fulfilling our purpose and experiencing pure joy, staying within that “comfort zone” will only ever slow us down and leave us craving something more, something greater. Yes. Taking this step is full of risk, but we all know the saying, “No risk, no reward.” Stepping outside of that space, although scary, allows us to see our wisdom, ability and power. And my guess is that you have ALL those gifts and more! Are you ready to learn how to Take a Risk? Message me to set up your complimentary connection call.